We frequently get asked to share recent projects with our customers; and this one is like no other. Only a 40-minute flight from Anchorage, AK the Tordrillo Mountain Lodge is nestled on the banks of the Talachulitna River, near multiple volcanoes and the famous Mount McKinley. Open year-round, this luxurious hideaway offers fishing, canoeing, water sports, hiking, biking, XC skiing, snowshoeing, heli skiing and more! 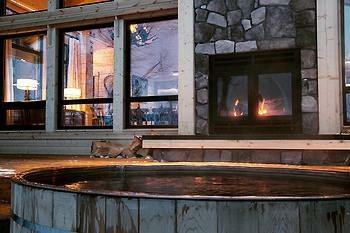 We were awestruck by this adventurous locale and were thrilled to be their fireplace manufacturer. 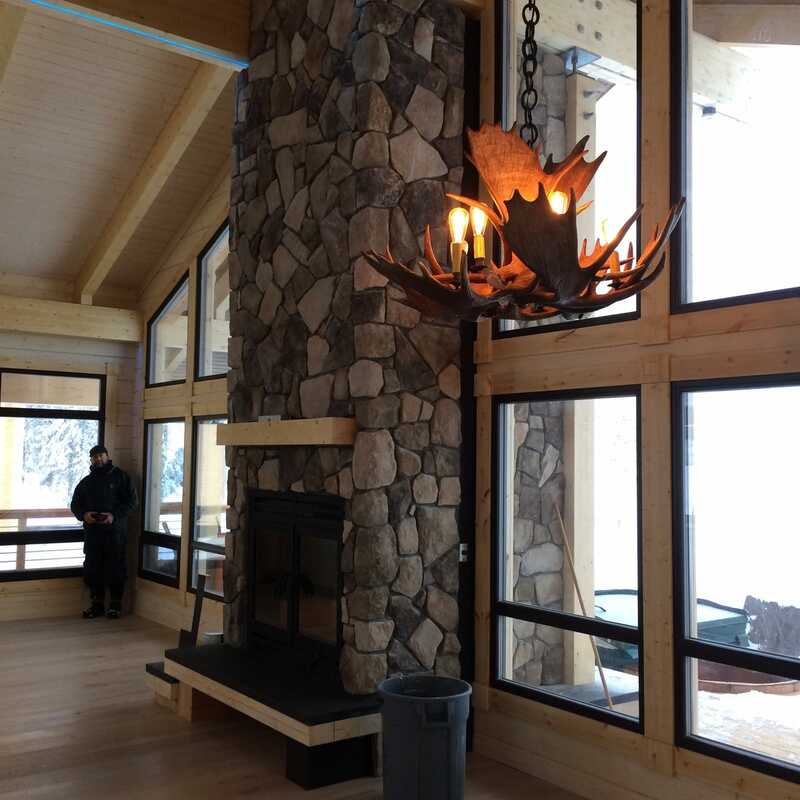 Jill, one of our expert Fireplace Advisors, collaborated with Marco Zaccaro of Z Architects and Kelly Kealing of Blazy Construction on major renovations and new luxurious accommodations at Tordrillo Mountain Lodge, including four Acucraft wood burning fireplaces! 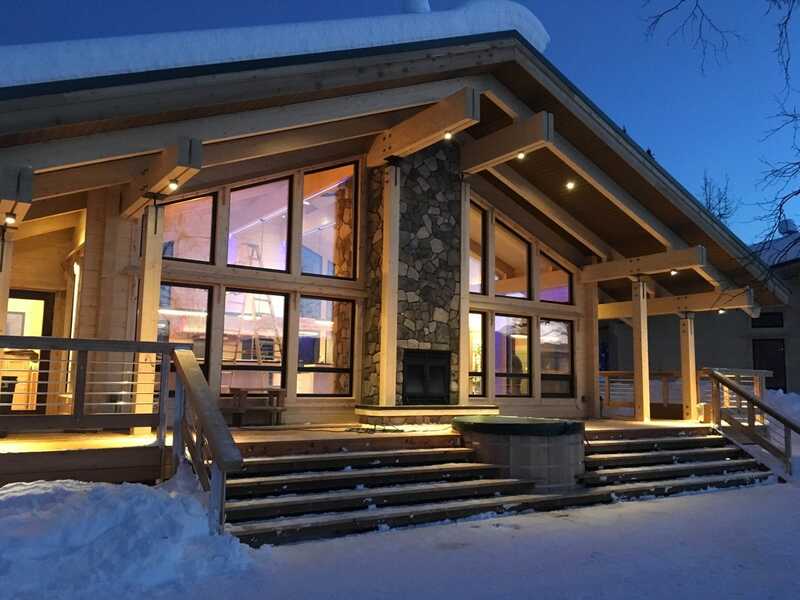 Two Unity 36 wood fireplaces sit in their new delux cabins, while two Hearthroom wood fireplaces are nestled into the expanded lodge, one of which sits just adjacent to the outdoor hot tub, adding warmth and ambiance to the already beautiful landscape. TML recently shared their new video with us and we were blown away by the beauty and truly one-of-a-kind offerings! Seeing our Unity and Hearthroom fireplaces in the video was the icing on the cake! Thank you to Tordrillo Mountain Lodge for sharing their photos and videos with us; it was a pleasure working with everyone at Z Architects, Blazy Construction, and TML. We look forward to future opportunities, and hey, maybe even some heli skiing!